Additive manufacturing, also known as 3D printing, has existed since the 1980s but has recently come into greater use. 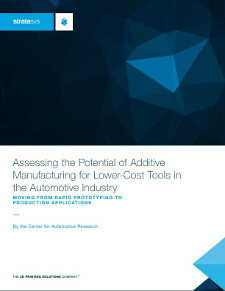 As the cost of equipment has declined and capabilities have improved, more organizations, and even consumers, are purchasing and using 3D printers to produce many different items. 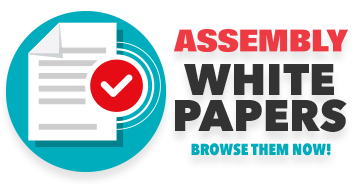 Fill out the following form to download Stratasys white paper. By submitting this form you are allowing for your information to be shared with Stratasys.